One of the most obvious but important parts of winter driving is to prepare for the bad weather that will be certain to affect us. Every winter we are bombarded by bad weather, and most of us will get caught out and unprepared for the journey back home from shopping or from work. This happens time and time again to many motorists who get caught out in heavy rain and flooding similar to the weather this week, or a really fast and heavy snow storm. I f you check your car out you will eliminate most of the worry of bad road conditions, and feel safer and glad that you were prepared. It always pays to have your car checked at a Unipart Car Care Centre for a pre winter check. This takes the form of checking your levels for antifreeze to make sure that it is the correct strength to withstand freezing temperatures, also your screen wash and oil levels must be checked. The early dark nights also call for your lights checking, how many times do you see a car with only one head on, that looks like a motorbike from a distance ?. The most important things to check are your tyres. I know that I harp on about it, but please buy a set of winter tyres, this alone will help you on wet and snow covered winter roads and give you much more confidence when traveling out to work or to the shops. Many more drivers are now switching to winter tyres and are spreading the news to their relations and friends, they really do make a massive difference when driving on roads in winter time. Motorcycle Battery Charging-Dont Forget to Charge yours in Winter ? hi there is new regulations about sending out ACID PACKS in the post from 1st of July 2018. So, at the moment we are trying to update all our products that include an acid pack ? We are only a small company so it will take some time to do. At the moment only people collecting batteries can buy a battery with an acid pack. 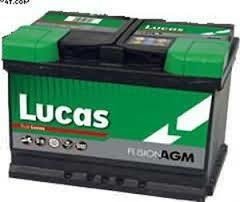 The alternative is to buy an motorcycle AGM battery which are good to be sent out. This is the time of year that motorbike owners will be storing their motorbikes away for winter. So dont forget about your Motorcycle Battery Charging . Some motorbike riders will opt to carry on riding theirs even in the winter to get to work on. Specially in towns and cities where the roads are gritted and cleared of slush and snow pretty quickly. In most of the country though bikers will store their bikes and use other forms of transport. Of course, for safety reasons. Also the dark nights come into the equation. It is less safe to ride motor cycles on the long winter dark nights than it is in summertime. Car drivers are the danger here, sometimes they just do not see bikers in the bad light?. The over whelming number of bikers though. Consequently, store away their motorbikes in the winter period. One very important thing to think about, is what to do with your Motorcycle Battery Charging. Believe it or not thousands of bikers just leave their Motorbike Battery stood over the winter period without any form of charging or maintenance. The bike will generally be stored in a cold shed or garage . 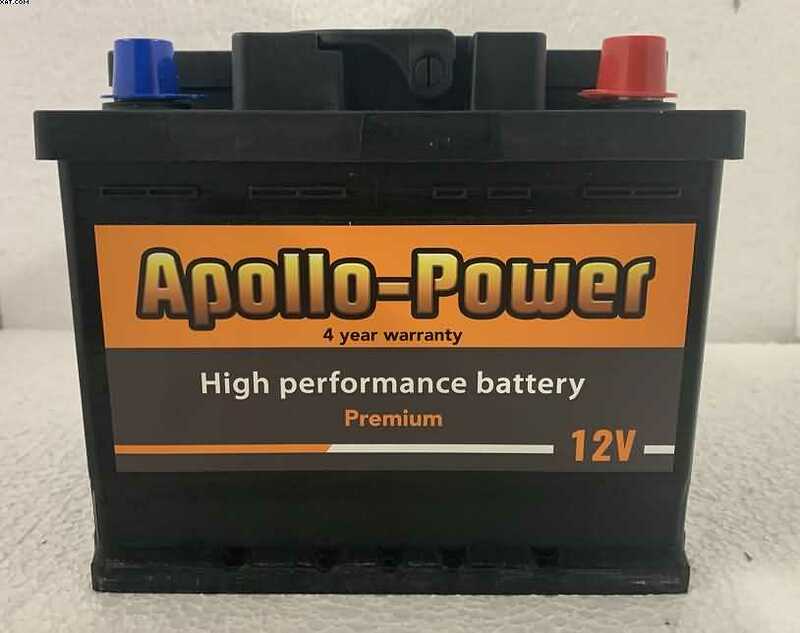 Cold weather has a very large impact on your batteries which can even freeze in a very cold winter, we were amazed a couple of year ago when the temperature dropped to minus 10 degrees just how many car and motorcycle batteries actually froze up. These lead acid batteries failed of course and this is what happens to one that is left un-charged in the winter months. When you store your bike it is best to disconnect your battery and give it a good charge with a small battery charger. Naturally, a 12 volt 4 amp charger should be good enough for a 12 volt one. You should then check the battery at least once a month. Recharging the battery when possible, also check the acid levels. By doing this you ensure that when the spring comes and it is time to get the bike out again. Significantly, your bike will start first time and be in a healthy state. It is surprising how many bikers have to buy a new one at the beginning of a new season. Another good gadget now out on the market is an intelligent charger. Hi I would like to introduce myself. I have worked in the Garage and tyre and Cheap Motorcycle Battery business now for 40 years. https://www.pellonautocentre.com/wp-content/uploads/2015/06/Logo_PellonCleanTrans.png 0 0 Eric https://www.pellonautocentre.com/wp-content/uploads/2015/06/Logo_PellonCleanTrans.png Eric2019-01-26 05:19:402019-01-25 05:50:55Motorcycle Battery Charging-Dont Forget to Charge yours in Winter ? Of course, this battery is still the most popular as we head into the beginning of 2019. Consequently, your regular car battery is still the thing that keeps your car electrics going. Especially, when your cars engine is switched off. Significantly, your battery is the thing that your car relies on. Especially the cars ECU (computer). Accordingly, when you switch off the engine and park it up for the night. 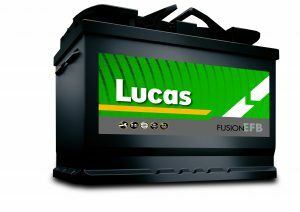 Without being charged up, your 063 Car battery just does not work. Just another reason why it is important to have your battery checked. Hence, at regular intervals such as service times. Including a check on your cars charging system. Of course a battery test is usually free of charge at your local Unipart Car Care Centre (UCCC). Naturally, you can find your nearest centre online, by clicking the link. By testing your 063 Car battery at regular intervals. So, you should avoid having a flat battery. Specially, when this always happens at perhaps a crucial time or an inconvenient place. 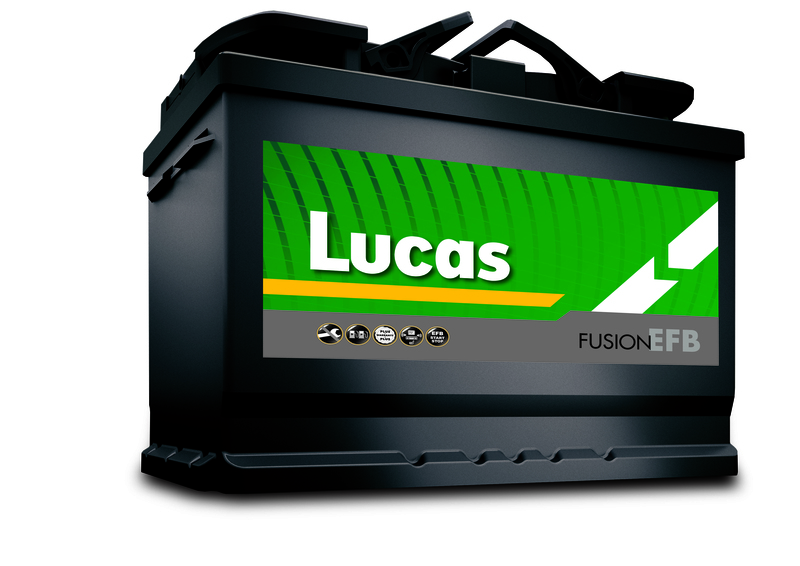 Subsequently, your Car battery always goes flat where you don’t want it to. Perhaps, say in the supermarket car park. Particularly,when you have an appointment with the doctor. So a regular battery check should avoid all of this. Always importantly check out the specifications on the new battery that you require. Although,the part number may be the same !Then the number of amps may not be the same. For an example newer car models now have much more electrical components built into them. Requiring much more power from the same size battery. 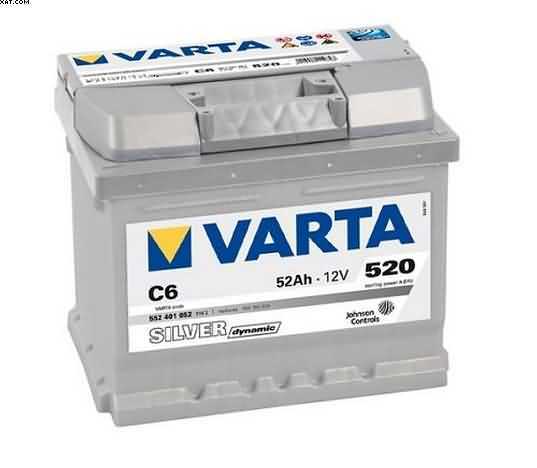 The 063 battery came out years ago and was sold with a capacity of 35 amps.As a result was fitted onto early Vauxhall Novas and Corsas as well as early “British Leyland” cars. Such as the BMC 1978 Mini that I used to own. Replacing the very common 038 battery which was very popular at that time. In brief, the 063 Car battery was made more compact. Fitting into the smaller car models of the day more easily. However as time went on and emissions became an issue. Cars were increasingly fitted out with more electrics and emissions control computers (ECU’s) . So the amps were increased to 44 amps. Of course on on exactly the same battery casing size,the 063 Car battery. 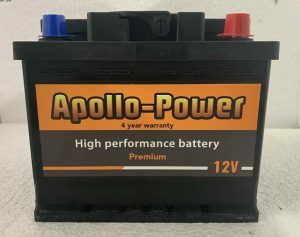 The up to date 063 Car battery is still the most popular car battery on the market in the small to medium size car market, but the difference is in the power. The power output is now up to 44 amps almost twice the capacity of the earlier 35 amp battery. This is a very important point when buying an 063 battery! Make sure that you have ordered the right capacity of your battery. All you have to do is to replace the battery with the exact same car battery. Of course the same one that you have on the car. So, do not let people kid you that they are all the same ? They are not. 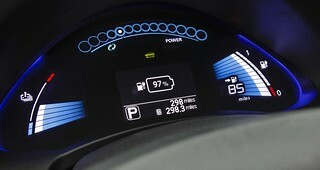 Modern cars now charge and dis-charge at a higher voltage. In short, it is important that you get the right battery for the job. The new higher capacity Varta 063 heavy duty 52 amp car battery is now available online .